Heading up the new national innovation centre for the UK. UK:DRIC is the new UK Digital Retail Innovation Centre, testing and developing future city solutions and aiming to demonstrate the city of 2050 by 2025 with particular focus on the consumer journey, retail and addressing the market of one through disruptive innovation in a low risk real world environment for retailers, technologists and solution providers. Jason leads on Gloucester’s Digital High Street/Future City project which is becoming a pathfinder and model for other cities which has already led to Gloucester City Council scooping the prestigious Gordon McLanaghan Security Innovation Award and in 2018 winning the ATCM Best Digital High Street Project, beating 50 other UK cities. 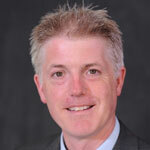 Paul is Leader of the Council and ultimately responsible for policy decisions at the Council. Paul holds the Cabinet portfolio for Regeneration and Culture, which includes driving forward the major developments in Gloucester. The portfolio also includes economic development, tourism, planning, asset management, Gloucester Guildhall and museums. Paul also chairs the Board of Marketing Gloucester Ltd, which is the company responsible for promoting the city and organising major events such as the Tall Ships Festival. 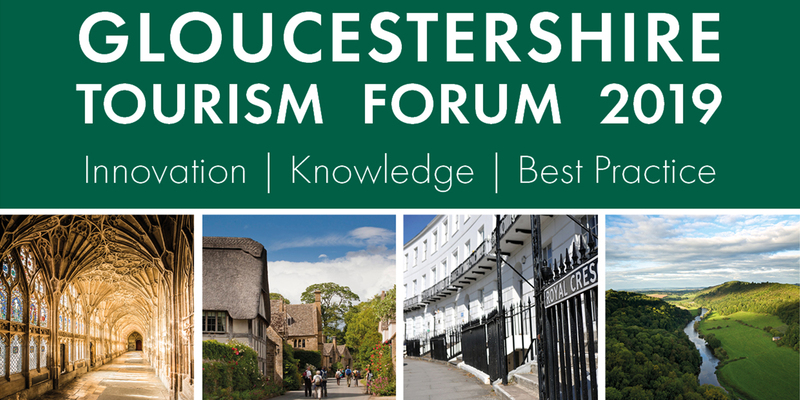 Chris leads the Cotswolds destination management organisation, Cotswolds Tourism. Heather Cowper is an award winning professional travel blogger and founder of Heatheronhertravels.com. Heather works full time as a travel influencer as well as managing blogger events and campaigns for businesses and training in blogging and social media. She is co-founder of Travelator Media, founder of Bristol Bloggers and Influencers a community of 350+ bloggers in the Bristol area, co-founder of the Bristol Travel Massive Chapter, organizing travel networking events in Bristol. Listed in PR Week’s 29 under 29 list and named one of ‘the brightest young social media communicators’ in the UK, Rich Leigh has a rich and varied PR background, having led award-winning campaigns and accounts at leading agencies. He founded Radioactive PR in 2014, working with brands big and small, as well as a range of personal PR clients. Rich founded and sold the UK’s #1 PR blog PRexamples.com, dedicated to the best in up-to-date PR stunts and campaigns, and wrote ‘Myths of PR’, which became Amazon’s best-selling PR book days after release. 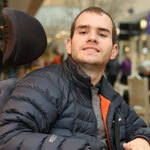 Christian is the driving force behind Accessible Gloucestershire. Having been a wheelchair user all his life and living with a sight impairment he has experienced the difficulties that come with his disabilities. He and his family and have spent many hours researching the suitability of a venue and want to provide a one stop guide so that people living with disabilities can be involved in an able-bodied world as much as possible. He has never let his disabilities hold him back in life and is passionate about his work and helping others. Deborah is an award winning tourism/digital marketing consultant, tourism quality & accessible tourism officer. Deborah is a Dementia Champion and delivers Dementia Friends training sessions to help organisations become dementia aware. After a stint in Business Development with an incoming tour operator, Anke joined VisitBritain/VisitEngland and has worked for the organisation for over 13 years in various roles. These have covered travel trade, international marketing, project management and running VisitEngland’s international network. Anke now heads up VisitEngland’s engagement with partners, incl. destination management organisations, organising a number of groups and conferences to plan joint activity, discuss tourism policy and share best practice. Ben heads up the marketing department where his main focuses lie within destination, tourism and digital marketing. Ben is responsible for creating press, public relations and multimedia content. Ben is a member of the Gloucester Heritage Forum and is also involved in Gloucester BID marketing, public relations and advertising. I work on collaborative projects, such as the VisitBritain Discover England Fund US Connections project (DEF) where he is the PR lead. 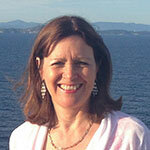 Sally works with Cotswolds Tourism and her role focuses on tourism business support and the travel trade. Currently leading the Discover England funded project, Uncover the Cotswolds. 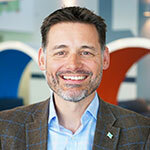 David is Chief Executive of GFirst LEP, one of the most successful Local Enterprise Partnerships in the UK. He is also currently a Non-Executive Director of the responsible finance provider South West Investment Group (SWIG), and training and business development company, Gloucestershire Enterprise Ltd.
David is a member of the International Advisory Committee of the International Economic Development Council. 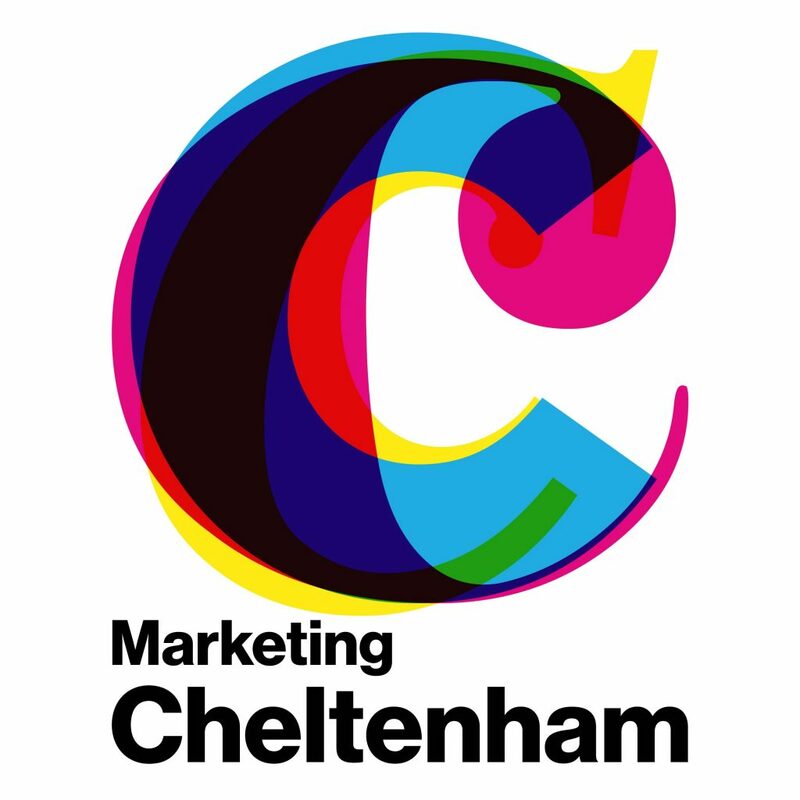 He is also the previous President of the Cheltenham Chamber of Commerce and former Chairman of the South West UK Business Advisory Group. He has a BA (Hons) in business studies and an MA in leading change. Follow David on Twitter: @CEOGFirst. Polly is the Founder and CEO of Maybe* and the #WDYT Campaign. Maybe* is a platform that eliminates the gap between how consumers use technology and how businesses are able to connect with them. It enables any business to listen, engage and chat with the right people at the right time. The #WDYT (What do you Think) campaign helps towns and retailers across the UK accelerate their use of digital channels to accelerate the evolution of the High Streets across the UK. Polly is also the Founder of Give as you Live the platform that has raised over £10m for a wide range of charities. In 2012 Polly was awarded an OBE for services to Philanthropy. Dee is an interior designer and stylist, working with clients on design and styling projects across the country. Dee runs regular workshops ‘Styling your Home – No Rules Interior Cool’ and ‘Inspire Your Instagram’ with interior styling blogger Lisa Dawson. The workshops are held in cool venues across the country. Dee is also a social media influencer with over 125,000 Instagram followers and am co-founder of the Instagram home interiors hashtag #myhomevibe which has over 250,000 posts. Dee works closely with independent companies and large brands to produce compelling photographic content. 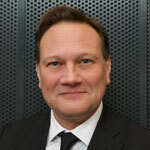 Simon Richards is the Managing Partner of Convenus LLP and experienced business tourism professional. Convenus was established by Simon 20 years ago and he has been instrumental in developing the company from a PCO to a well established online service provider working in partnership with destinations and corporate clients in the establishment and development of a secure online reservation service and commercial CVB services, including Bournemouth where Simon sits on the Business Events Bournemouth Convention group board and works extensively with other partners including BIDS and the local authority. Mike Newman has over 20 years travel trade experience, of which 15 years has been spent as a consultant working with a wide range of attraction, museum and destination clients across the UK. Mike has worked on multiple GREAT Challenge Fund and Discover Fund Projects, running stakeholder workshops, itinerary planning and launching new concepts to market. 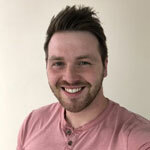 In addition to working within the UK market, Mike also has over a decade of experience in working with tour operators in the US, Canada, Germany, Japan and South Korea, arranging bespoke sales missions and product training annually.